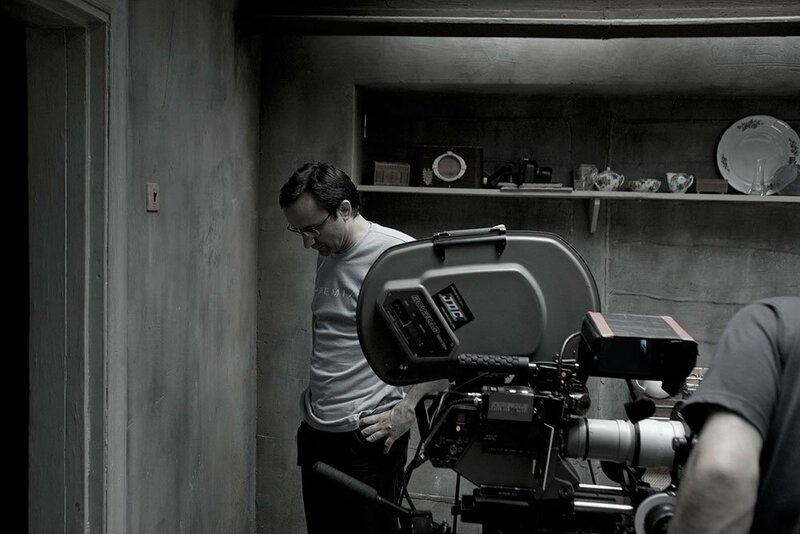 On the eve of the Oscars, Leviathan director Andrey Zvyagintsev has spoken out against the political atmosphere in Russia. The multi-award-winning film, widely tipped to take home an Oscar for best foreign film on Sunday, has come under fire for its alleged anti-Russian agenda at home, but Zvyagintsev has previously defended the universality of its themes and his lack of political motivation. Now in this latest interview, filmed exclusively for The Calvert Journal in November but only now released, the formerly reticent auteur speaks of the risk of a return of political violence in Russia and the need to fight against it.